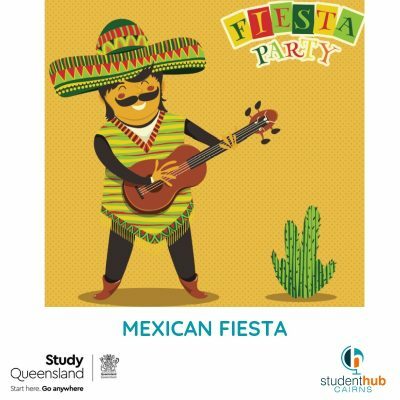 Join us at the Hub for Mexican-themed fun! 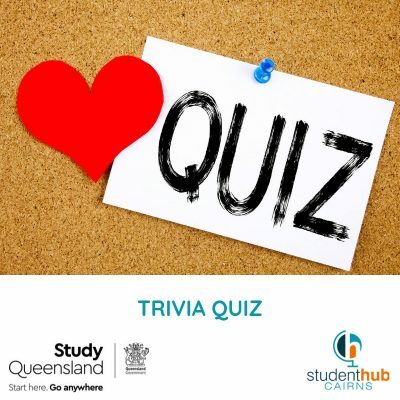 Student Hub Trivia Quiz - have fun, win prizes and learn some trivia and facts! 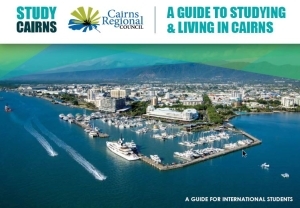 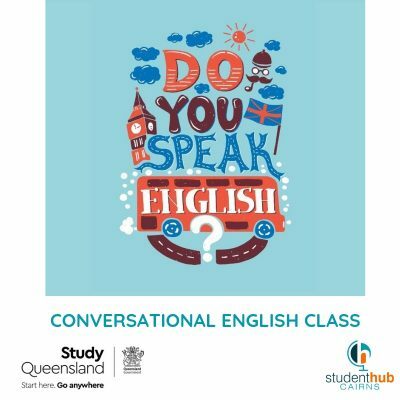 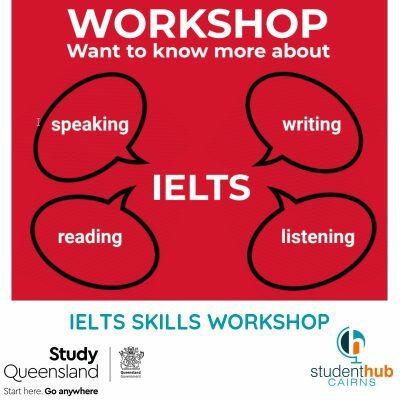 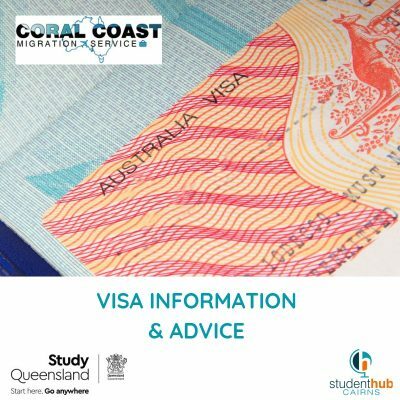 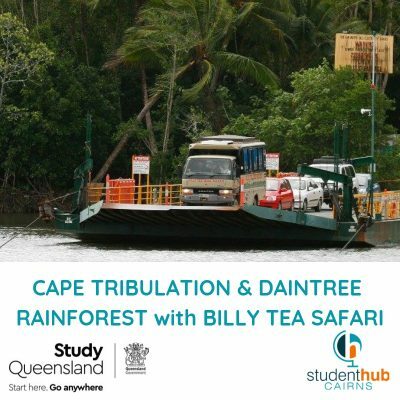 The Student Hub is all about the students of FNQ. 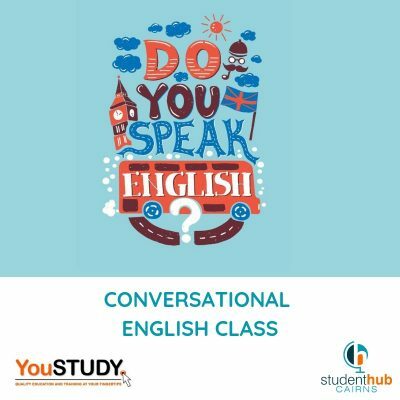 So if you’re a student and want to use the Student Hub for a meeting, event, function or activity we want to hear from you!